The Northern Lights are on most people’s ‘must see’ bucket list. And for some lucky Canadians, the light show hit their own backyards. According to the Space Weather Prediction Centre, a solar storm was supposed to make the Northern Lights especially prominent across the country on the evening of September 6. 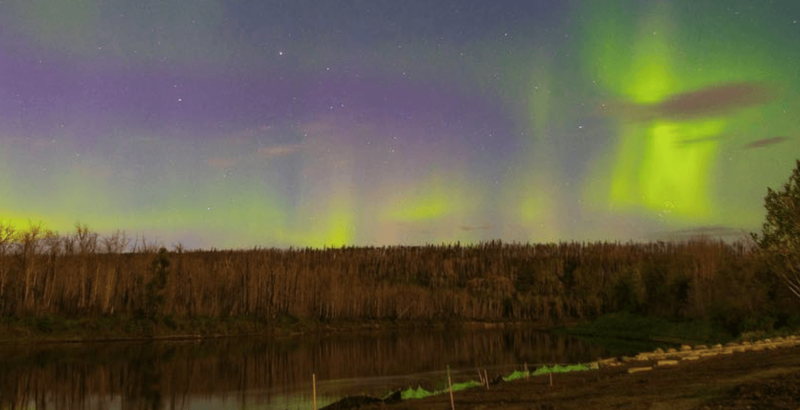 From Alberta and British Columbia to Saskatchewan, and the Northwest Territories it seems like the recent Northern Lights show was caught by many Canadians. But in case you missed it, or there are clouds in your skies, check out some of the photos from across the country.